Below, RambleFest displays Peak District National Park guidebooks and maps, and provides the facility for buying them online. The Peak District National Park was the first of Britain’s National Parks (1951), and is an upland area in central and northern England, lying mainly in northern Derbyshire. 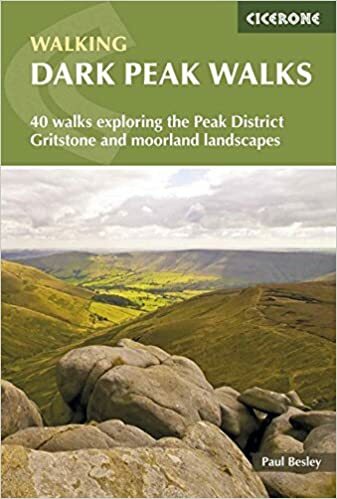 Geologically, it is a Park of two halves, the White Peak area being mainly limestone (good and soft to walk on), and the Dark Peak area comprising Gritstone and giving us the moorlands. The Pennine Way starts (or finishes) here in Edale. 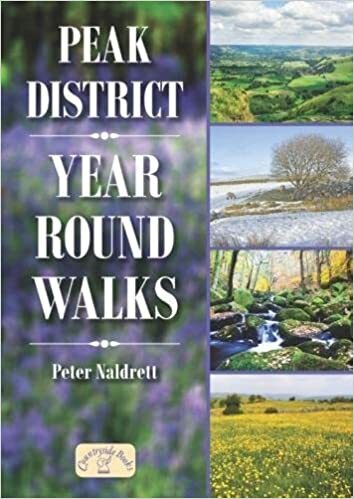 As well as Peak District National Park Guidebooks on rambling, we include geology, local interest, natural history and many other books of interest to those visiting the Peak District National Park. We welcome suggestions for inclusions. We display the two Ordnance Survey `Explorer’ maps (the best that are commercially available) which cover the National Park. We show the standard quality, although the tougher all-weather type is also available. 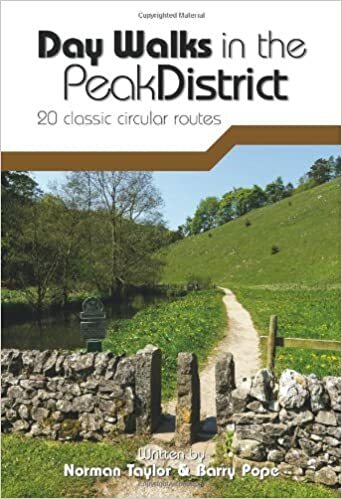 We also include the excellent AZ Adventure Atlas: Peak District, which is essentially the OS map in book form, plus an index and info on locations. At the end of the selection we display a book on the Mass Trespass on Kinder Scout in 1932.